By Lennie, October 9, 2018 in F.A.Q. So that's why we ask for donation to be able to have them on time. How to donate on DLCs? It's very simple, you can donate from 1 zlo =1 rus rub (Currency Converter) to any you'd like to give. 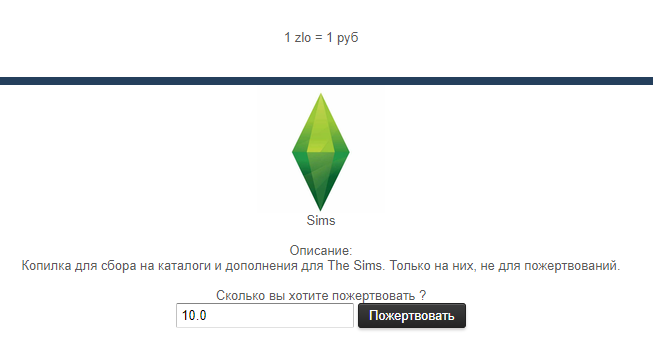 go to zlobilling.org (subcategory The Sims). Piggy bank for The Sims DLCs. Only for them, not for project support. How much do you want to donate?" 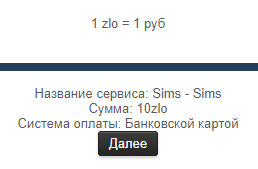 Press "Далее (Next)" and confirm what you've chosen by "Далее (Next)"
Enter your card's data and email for the email confirmation. 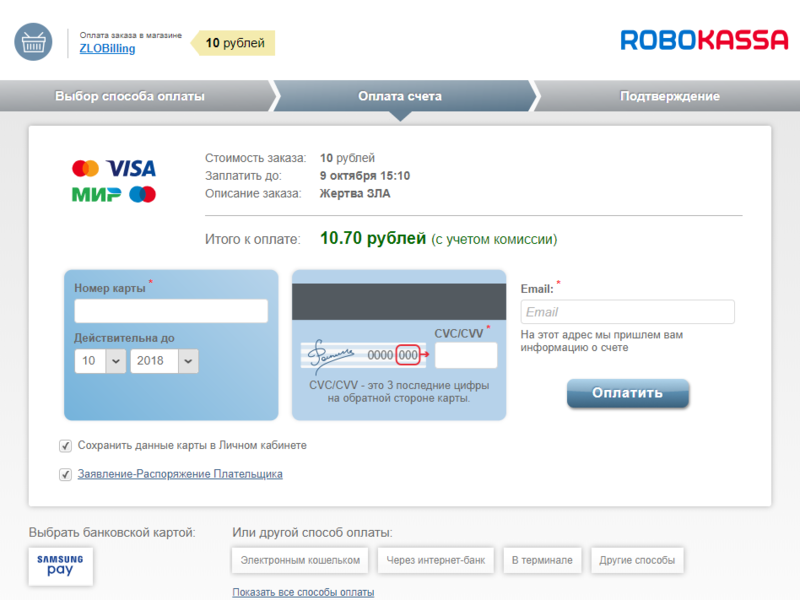 For the first time ROBOKASSA will create you your personal account. So you should activate it. Press ОПЛАТИТЬ "Pay". CVC / CVV are the last 3 digits on the back of the card. Email: We will send you account information to this address.